With our HELP (Healthcare Ergonomics Lifting Program) we have assessed and analyzed hundreds of hospitals around the world. 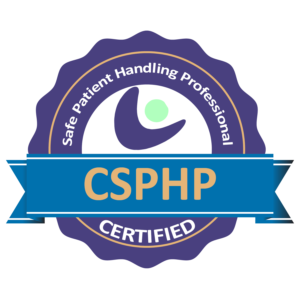 We have assisted with the implementation of every aspect of a comprehensive SPHM program and know what it takes to be the “Gold standard”. One of the services we provide our clients is the ability to benchmark their program regardless of where they are in the implementation process and regardless of what outside services they may have contracted. Other services include a Policy Workshop designed to help facilities write policies that are clear concise and consistent or detailed risk assessments to assist a facility in determining the specific cause of caregiver injuries. During these assessments we look at facility design as well as policy application and compliance. These service can be used to assess current and ongoing programs as a way of determining their level of success. This service will provide a detailed, third party analysis of your current program and document your current successes as well as identify opportunities for improvement or course correction.